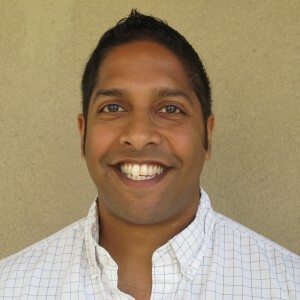 Thank you to Salim Rezaie for providing additional peer review for this post. Definition: A regular, narrow-complex rhythm with a ventricular rate that is typically > 160 bpm. 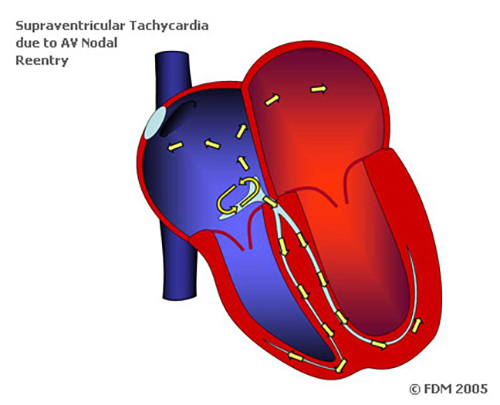 Atrioventricular nodal reentrant tachycardia (AVNRT) results from the presence of a reentry circuit in the AV node. 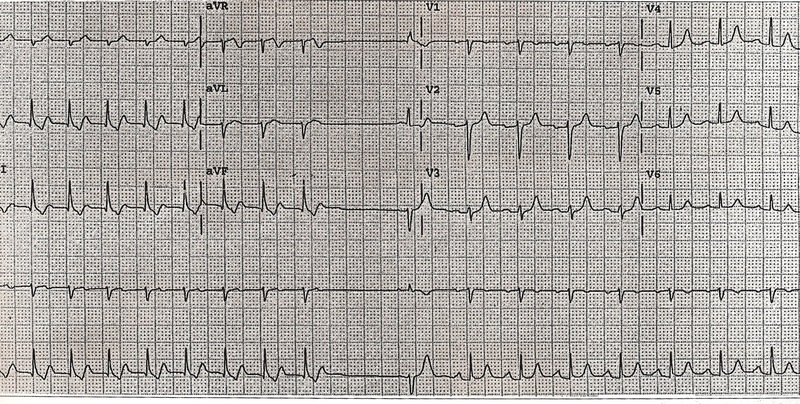 This circuit conducts down the bundle of His (resulting in a narrow QRS) and generates retrograde conduction into the atria (inverted P waves buried within the QRS). AVNRT is also referred to as paroxysmal supraventricular tachycardia (PSVT) or simply supraventricular tachycardia (SVT). However, it is important to understand that SVT is an umbrella term that refers to all tachydysrhythmias that originate above the ventricles including atrial fibrillation and atrial flutter, for example. When describing a supraventricular tachycardia that is due to a re-entrant circuit in the AV node specifically, it is better to use the term AVNRT as opposed to SVT in order to avoid confusion. Narrow-complex, regular rhythm with a rate that often exceeds the theoretical maximal heart rate (220 – age) for that patient. Rhythm strip (or monitor): The rhythm is exquisitely regular. Sinus tachycardia and atrial flutter will have some minor variation in rate while AVNRT will not. 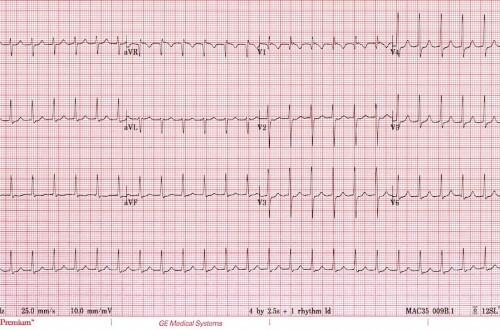 ST depressions are commonly seen in AVNRT and can be diffuse (see EKG 1). These depressions are often rate related and of unknown significance. Although AVNRT typically has a narrow-complex, some patients may demonstrate a wide-complex if the patient has aberrant conduction (baseline right or left bundle branch block or rate related bundle branch block). 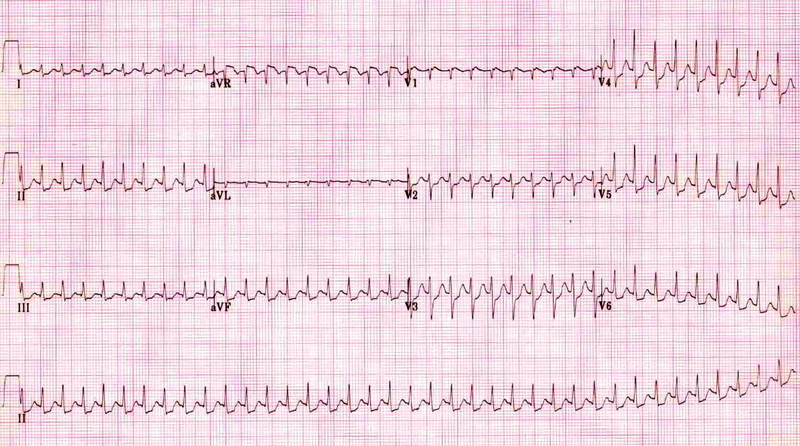 It can be difficult to differentiate AVNRT with aberrancy from ventricular tachycardia (VT). A number of algorithms have been constructed for this purpose, including the Brugada criteria, but none are perfect. 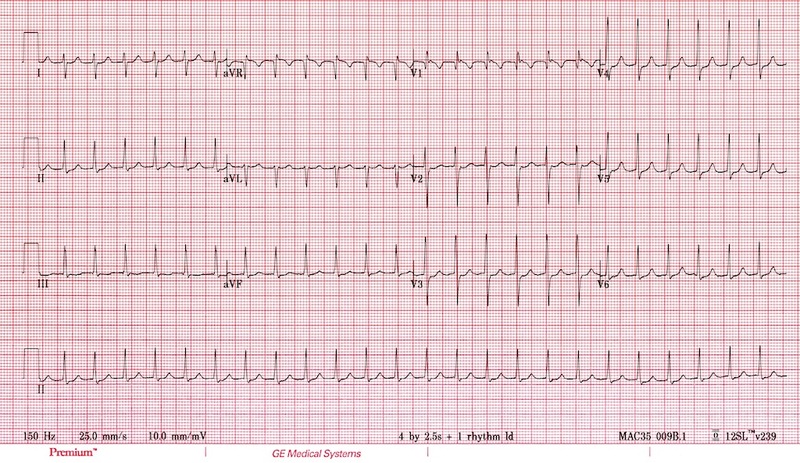 Amal Mattu’s ECG Blog has an excellent review of AVNRT vs. VT and REBEL EM reviews the sensitivity and specificity of various algorithms. When in doubt, regular, wide-complex tachydysrhythmias should be treated as VT as this is the safest approach. Immediate Management: The primary goal is to convert the patient back to sinus rhythm. Unstable: Evidence of end-organ (brain, heart) malperfusion or hypotension. This may manifest as altered mental status, severe lightheadedness, severe shortness of breath or chest pain. 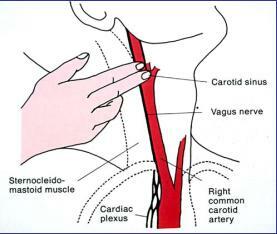 This maneuver is relatively contraindicated in elderly patients or those in whom you hear a bruit over the carotid as there is a theoretical risk of breaking off a carotid artery plaque and causing a stroke. Key Point: because of adenosine’s short half-life, it must be given through a proximal peripheral IV (antecubital or closer) and as a rapid IV push. An alternate administration approach can be found on ALiEM. Class IV antidysrhythmic agent that slow Ca2+ channels and thus, slow conduction at the AV node and suppresses the SA node. 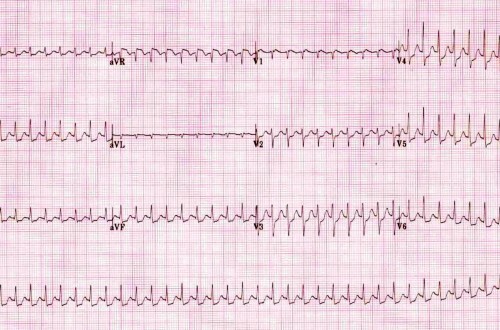 Most adult patients with AVNRT can be discharged after termination of the tachydysrhythmia. Pediatric patients should be considered for admission and further cardiology evaluation. Patients with frequent recurrences should be sent to a electrophysiologist for follow up. AVNRT is a common tachydysrhythmia that results from a reentrant loop within the AV node. Unstable patients with AVNRT should be considered for immediate synchronized electrical cardioversion. Stable patients with AVNRT can have a trial of vagal maneuvers followed by chemical cardioversion with adenosine or verapamil and synchronized electrical cardioversion if that fails. Hello again. Maybe I am confused, as I understand it, Orthodromic AVRT is simply a subtype of AVNRT along with antidromic (the 2nd subtype which can create a wide QRS). This isn’t clearly stated in the differential diagnosis. Maybe mention something about the 2 subtypes and the different ECG morphologies. Another great post, thanks Anand. @Shane AVNRT and AVRT are not related. @Anand it should be noted that ECG 1 and ECG 2 shows the rather AVNRT-specific “pseudo s sign” and “pseudo r sign” which establishes the diagnosis of AVNRT and makes further examinations unnecessary. Perhaps I missed it in the text?